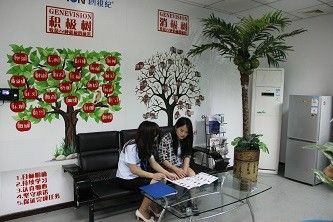 Shenzhen Mercedes Technology Co.,Ltd(Mercedes), the outstanding representative of technology innovation! Challengers who commits to innovate and study intensively brings more fun to the world. 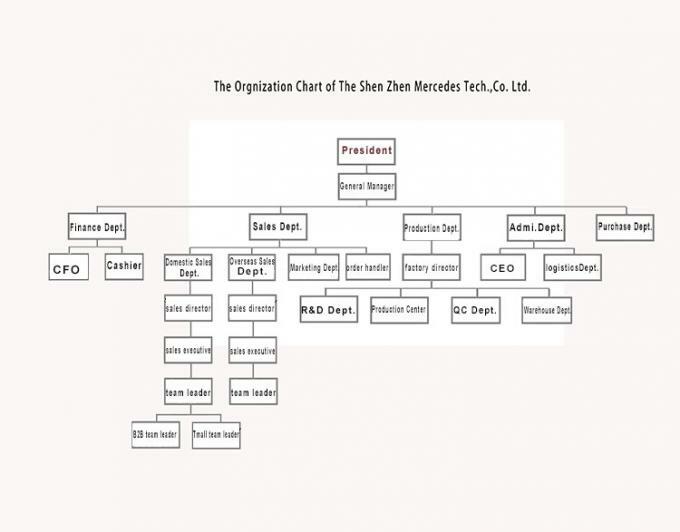 Mercedes devotes itself to adhering the corporate competitive core of “High quality, Reasonable price, Superior service”, which is also customers’ constant requirements and our definition of success. 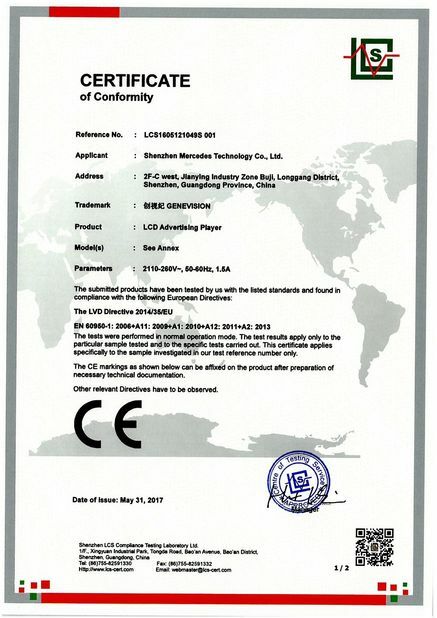 Mercedes, a private enterprise, has been established in 2003, 80% of the products have national patent rights and patent certificates, investing 5 millions to devote itself to the development and production of LCD screen displays from the day of setup. “Creative the new era of vision” is our constant pursue goal. Depending on the ideas of quality centered and the driving force of innovation, we have developed hundreds product groups mainly including FHD CCTV LCD monitor in 8”-86”, DID video wall, Outdoor waterproof Digital signage, LCD advertising display, Touchscreen Ad display, Touch all-in-one PC, High brightness Ad player, Transparent screen, 3G/Wifi Android wireless network Ad player, Bus media player, Ad player media box and so on. 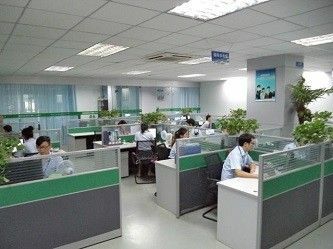 Our products are targeted strong and they have been widely used in a variety of areas like security monitoring, stock exchanges, traffic control centers, airports, media centers, military systems, public space, shopping malls, banks, schools, hospitals, bus/ subway stations, hotels, estate buildings etc. 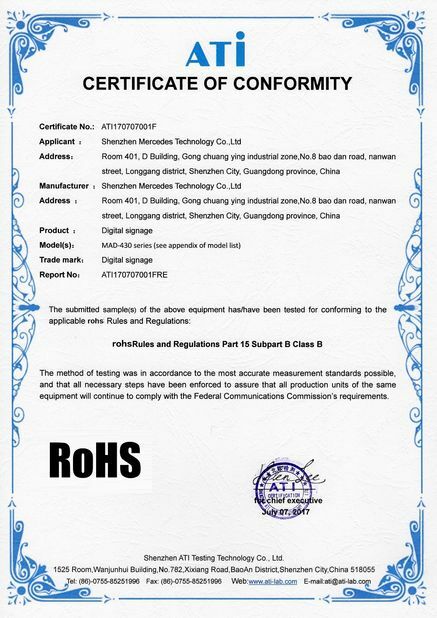 So we have expand our influence in the filed very quickly and also gained a good reputation in Chinese even the world’s LCD industry. Adhering to the business creed of “High quality, Reasonable price, Superior service” , Mercedes is proceeding to the goal of the most professional and excellent supplier of LCD advertising displays. With 10 years Development,Shenzhen Mercedes Technology Co., has become one of the leading providers of commercial Digital Signage display device,our product are divided into several series:Medical LCD Monitor with SDI,CCTV LCD Monitor,Industrial LCD Monitor,LCD Advertising display,Touchscreen ad display,Touch All-in-one PC,Network LCD Advertising display,Ad Player box and so on. Genevision focus on design and produce full range of indoor and outdoor LCD Advertising Player from 10.1inch to 86inch, can be with IR touch, PCAP touch, PCAP foil touch and no touch, can be installed on the wall or standing on the table and floor, can be with HDMI input, USB advertising update, system can be Android with advertisement updating remote control software, Windows 7/10, Ubuntu, Linux, Rasberry Pi etc. We're professional supplier for Touch screen Kiosk, DID Video Wall, Advertising Standee, LCD Screen, Bus Media Player, Media Box, Hologram Fan LED Display, Hologram Showcase, Transparent Show box, CCTV Monitor etc. Customization project is also welcome. 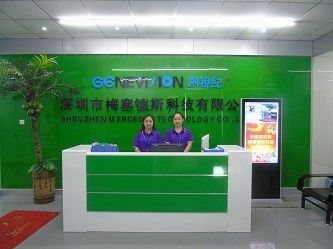 Supplier Assessment Report-Shenzhen Mercedes Techn... has established a nationwide network of sales and efficient after-sales service system in china.We can provide commercial displays of 8-82 inches according to customer need.